9:04 PM – Early and absentee results and 12 out of 12 precincts reported. 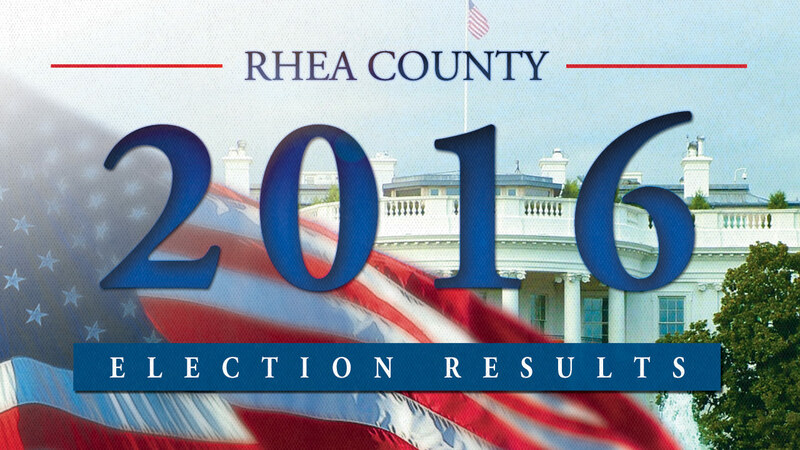 All results are unofficial until certified by the Rhea County Election Commission. Uncontested elections are listed below following results. Waiting on results to come in? 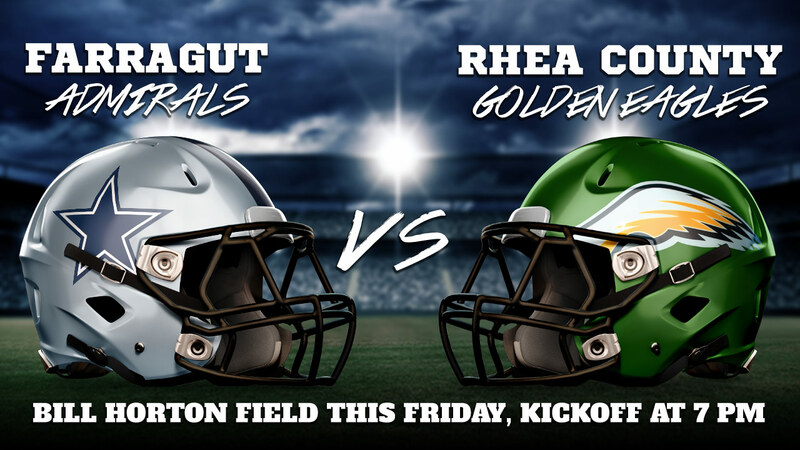 Check out this Friday’s game preview of the Golden Eagles (9-2) vs. Farragut Admirals (10-1) here!